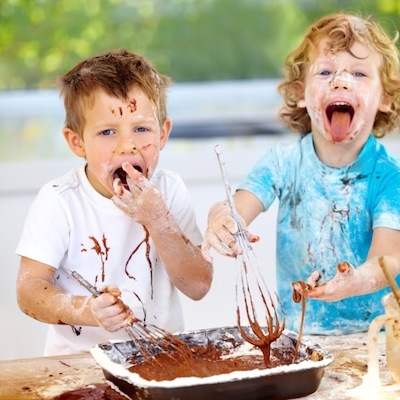 ADHD or Attention Deficit Hyperactive Disorder has become a common condition among children around the world. In fact, a tool to aid in diagnosis has already been developed to help medical professionals address it. The diagnostic tool is based on the responses of a child in three areas which are attention span, impulsivity, and hyperactivity. While ADHD among children is common knowledge; it is not known to many that there are also ADHD symptoms in teenagers and adults. Such symptoms among teenagers may result into a couple of complications. ADHD teens may experience the same changes and issues that any normal teenager does, but the effects on them are overwhelming; hence they may react more acutely. The reason for this is that they have lower tolerance levels. Those with ADHD whether children or teens are known to have low self-esteem. Remember that during puberty one of the major challenges is finding one’s identity. That’s why it’s highly possible that a teenager with ADHD will often pick a fight or argument with his or her parents. Studies have revealed as well that teenagers who suffer from ADHD are predisposed to argue with their moms than their dads. The difficult part about ADHD in teens is the diagnosis. It’s because the condition is less noticeable among teens compared to those in children. 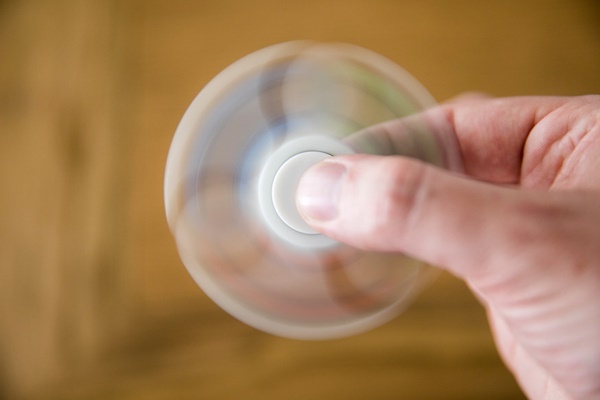 For one, ADHD children exhibit hyperactivity and these can be seen when children run around, climb furniture, and talk incessantly; these are symptoms that are hard to find among teenagers. Symptoms that are normally found among teenagers are the following: uncontrollable fidgeting and also squirming while in class or in any restricted setting, engaging in activities and actions that are risky, talking incessantly and oftentimes with disruptive behavior especially during inappropriate occasions, constantly butting in conversations even when they are not part of it, and being highly excitable that he/she finds it difficult to control emotions. 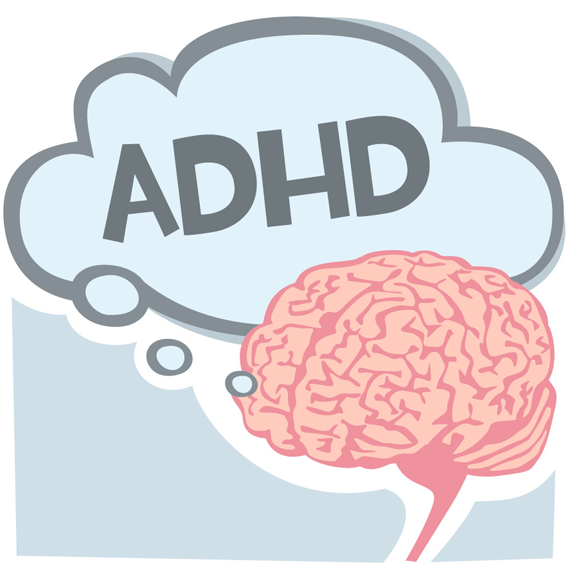 What parents should know about ADHD is that it’s a physiological condition and it requires a specific treatment method. But before treatment or intervention is provided, it’s important to get a diagnosis first to make sure that the teenager indeed has ADHD. 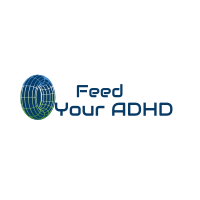 Information has spread that ADHD can be addressed by travel medications along with some vitamins. There are also some medical practitioners who said that ADHD can be linked to middle ear dysfunction but there is no scientific evidence to support these. Another treatment for ADHD that has become popular these days is neurofeedback or EEG. The principle behind this is that ADHD patients in general can increase their focus and attention by the monitoring of their brain wave activity. This is often done through a video or a car racing game shown on a screen. 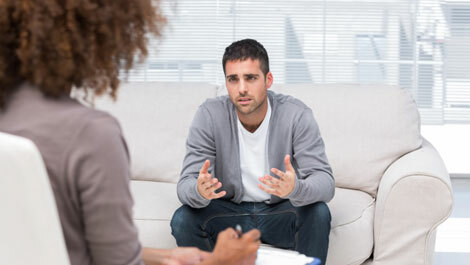 There can be around 80 treatment sessions with every session lasting for 45 minutes. 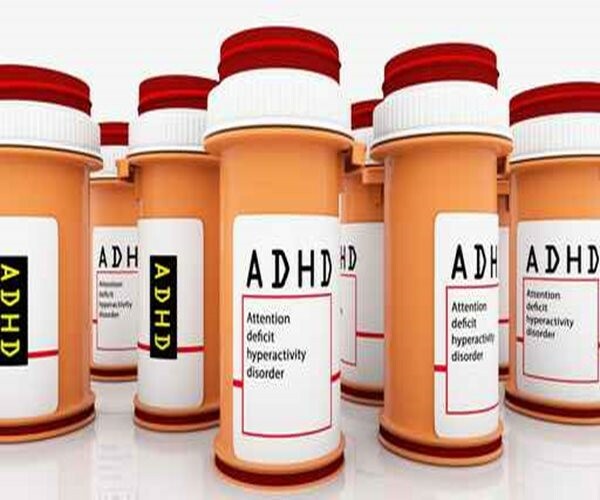 A world-renowned expert in ADHD, Dr. William Pelham, revealed that according to his studies the effects of ADHD medications that use psycho-stimulants can wear off after three years. For him, the best treatment for ADHD is still child behavior modification strategies.